Tony Orlando "Great American Christmas"
Tony Orlando's Great American Christmas Show was last performed in 2013. There are no plans to return at this time. 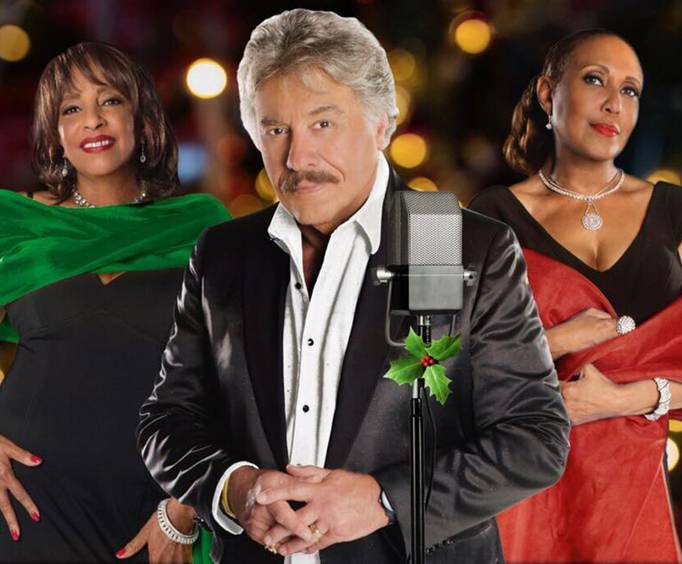 Revel in the Christmas songs you grew up listening to as Tony Orlando offers a spectacular Christmas celebration. Tony Orlando's Great American Christmas show offers a wide range of holiday classics covered as only the smooth vocals of Tony Orlando can deliver. You'll enjoy favorites such as "White Christmas," "God Rest Ye Merry Gentlemen," "It Came Upon the Midnight Clear," "Silent Night" and many more. 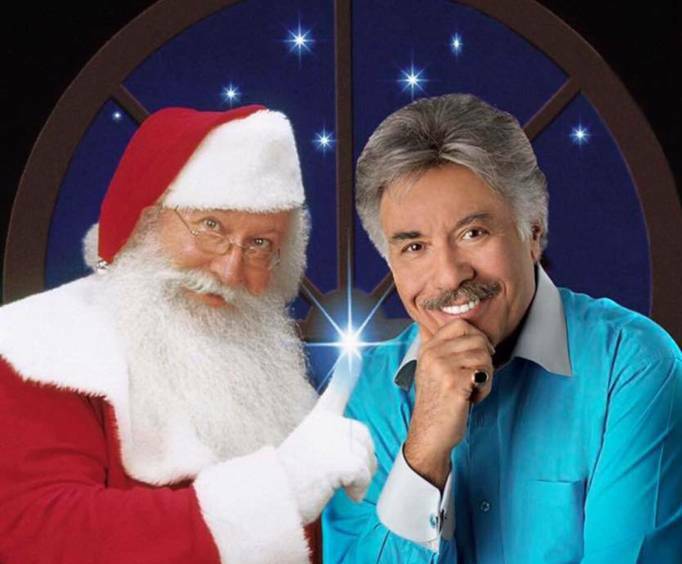 Christmas is always a special time in the Ozarks, it will be all the more memorable in 2011 when Tony Orlando comes to town. 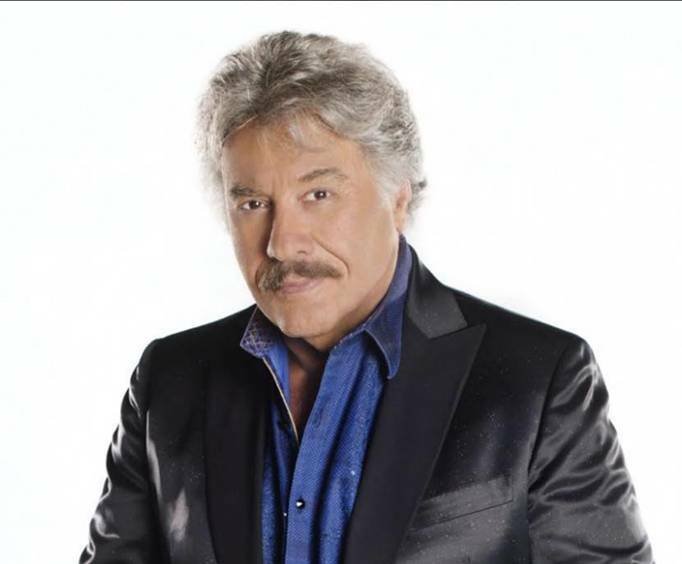 Tony Orlando began his musical career with the styles of the doo wop era, showcasing his smooth vocal presence through mastering the harmonized sound of the 50's and 60's. Later, he would go on to host the Tony Orlando and Dawn Rainbow Hour, which would become a huge hit in the '70s. Today, Tony performs across the nation, and makes this special stop in Branson. Absolutely the best show out there! High energy, none stop entertainment by mr orlando. He was great. We have been to all of the major shows in branson and tony orlando is by far the best. We experienced tony orlando and dawn and the lennon sisters in our 20s and you expect some degeneration of performance by the time you reach your 70s but the performance we saw was terrific. Great show, great seats. Had a wonderful time thanks to you. No hassels getting tickets and it was all done for us. You're the best!